Finland Railway Station (Finlandsky vokzal) is a passenger terminal of the St. Petersburg Passenger Finland station, one of five operating stations in St. Petersburg. Located on: Lenin Square, 6. The cash register is covered with a reinforced concrete shell - one of the first constructions of this type in the city. On the platform of the Finland Station in a glass pavilion is a steam locomotive H2-293, which brought Lenin to Russia in October 1917 (the gift of the Government of Finland to the Soviet Union). Nearby is the first of 56 memorial kilometer posts set in 1973 along the railway line of the legendary "Road of Life", which started here. 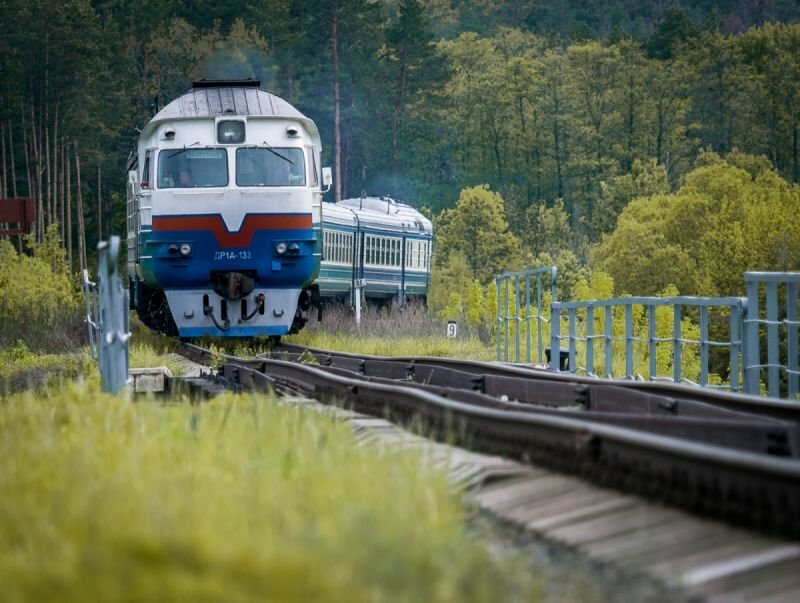 There are commuter trains to the north - west and north - east directions, as well as high-speed trains "Allegro " traveling between St. Petersburg and Helsinki From the Finland Station. In the left wing of the station is the grandentrance hall of the metro station "Ploshchad Lenina". Every hour about 1,500 people use the services of the Finland Station. The terminal belongs to the October Railway network.